Valve's Source Engine may be getting long in the tooth, but the fact it's constantly updated means it can still produce some surprisingly realistic results. 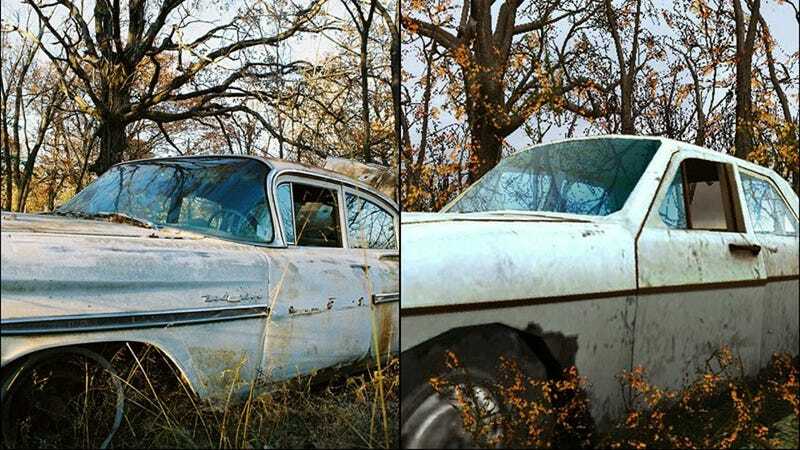 Like this gallery, comparing images taken inside the game engine to photos taken in real life. Reddit user NullPoint84 has assembled a gallery of pictures in which he's recreated scenes in old photographs using Garry's Mod, an editing suite/tool/game. Sure, you won't be spending hours staring at the screen trying to work out which is which. We're not dealing with bleeding edge tech here. But they're still great to look at, if only for how the colours and lighting could be copied so closely.